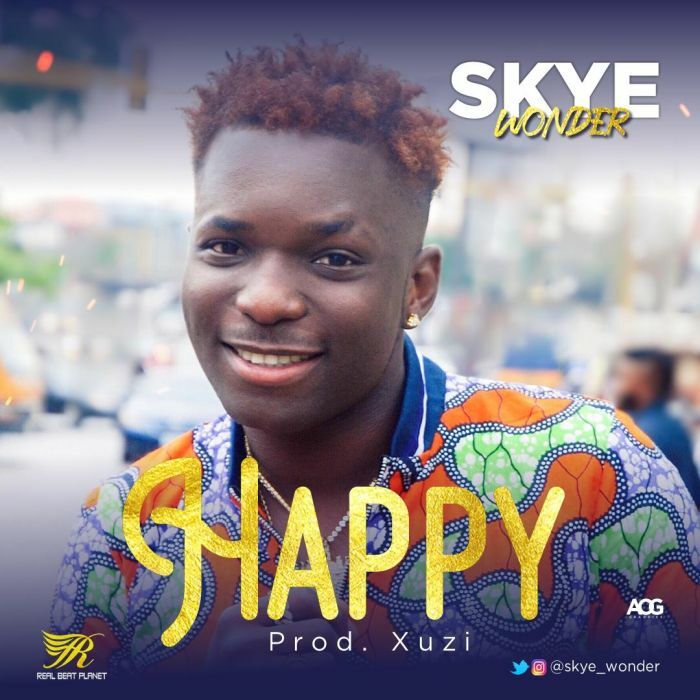 Skye Wonder comes through with a brand new hot song titled “Happy“. This is really a different kind of street vibe with fuji fusion which makes it a unique one yet from Skye. The street hop urban fuji act just released the visuals to his underground hit Ariya and this sounds like a potential hit for follow up with the professionally laced live instrumentals by Xuzi.